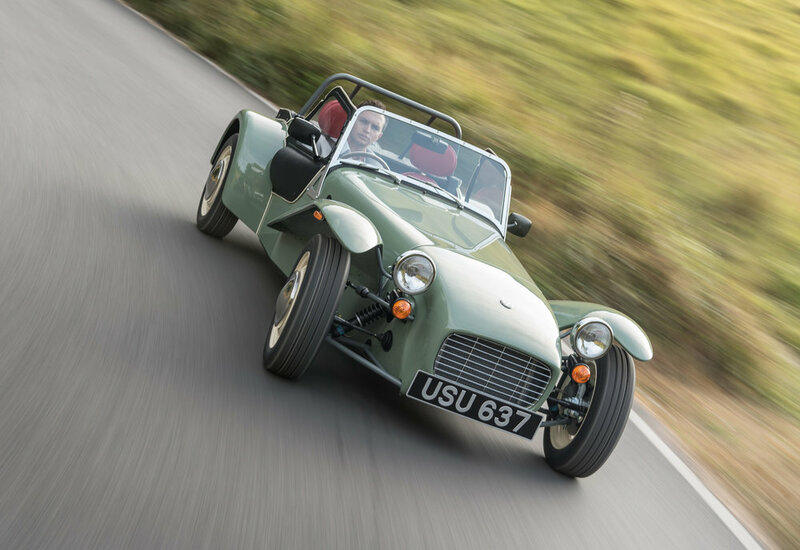 The latest incarnation of the Caterham Seven – the retro-look Sprint – has sold out in the space of a week. All 60 of the £27,995 special edition built for the UK and Europe were snapped up within seven days of the car’s unveiling at the Goodwood Revival on Friday, Sept 9. 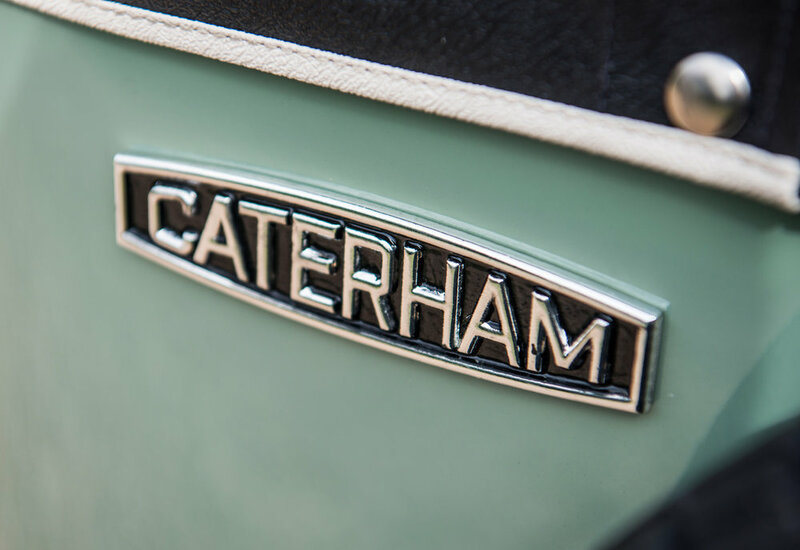 The car, which features the same three-cylinder, 80hp Suzuki engine as the entry-level Seven 160 and bespoke styling harking back to the mid-1960s, heralds the start of celebrations for Caterham’s 60 Years of Seven celebrations, which will conclude next year. 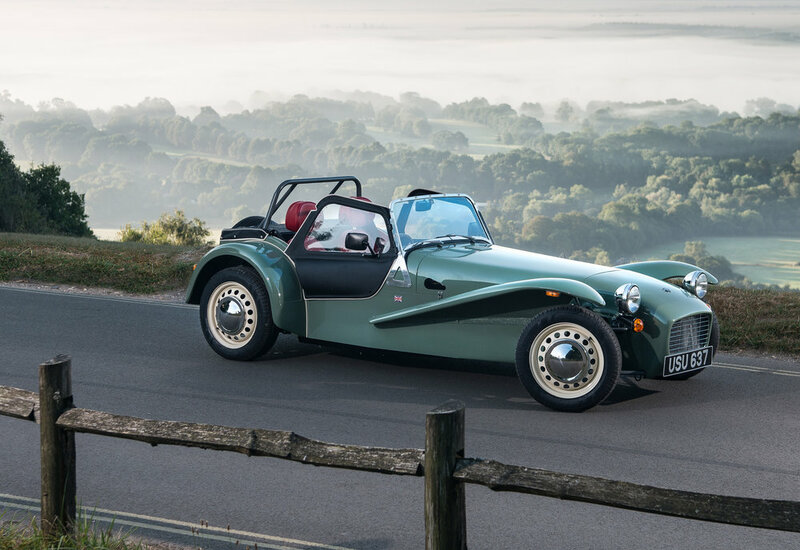 The 60th car was sold at 11am on Friday September 16 but there is apparently still a chance to secure one via Caterham’s UK and European dealer network.